A few weekends ago my family and I found ourselves in Memphis for a bit of a staycation. On that Sunday, we decided to explore the South Main Arts District a little bit more. We often go to that part of Memphis for the National Civil Rights Museum, but we realized that we hadn’t truly explored much of the area. 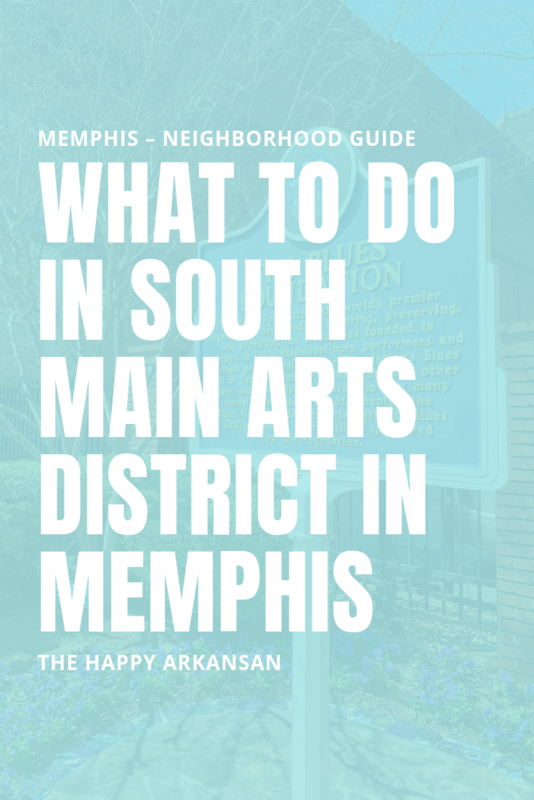 Here’s my guide to South Main Arts District in case you wanted to get to know the neighborhood a little better. If you’ve been following The Happy Arkansan for a while, you know how obsessed I am with the National Civil Rights Museum in Memphis. I’ve gone about once per year since I was a junior in college, and every time I go, I discover something new. 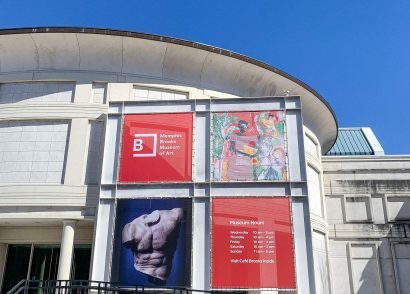 This museum is massive, and it’s well worth the $16 admissions fee. Also, if you are local to the area and you think you’ll visit more than once, look into their membership opportunities. Often, with the amount of single-use guest passes, it’s a bit cheaper to do the membership versus pay outright. 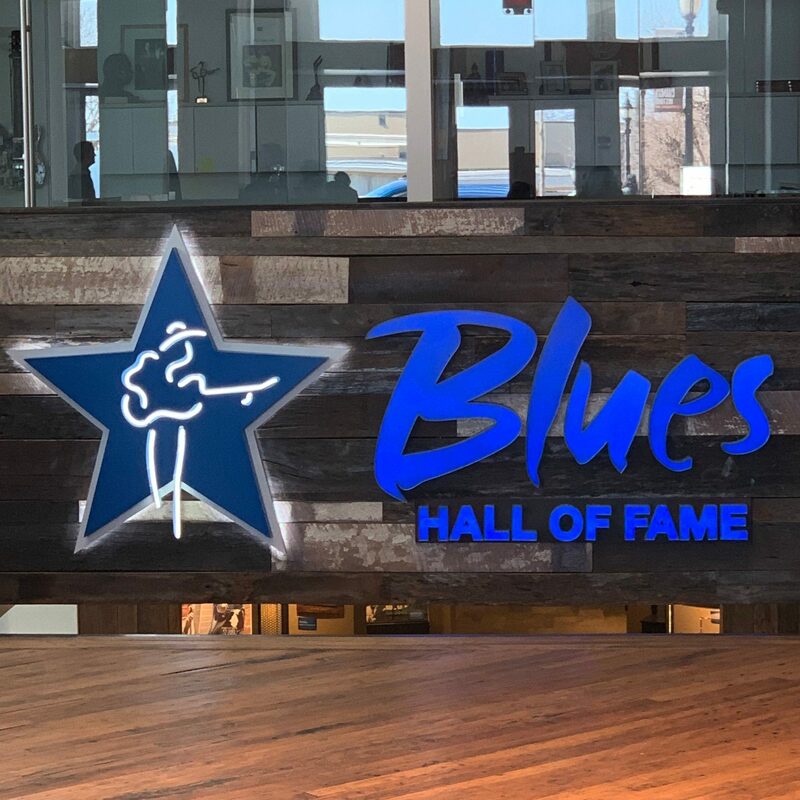 If you are a fan of blues music like Etta James, Mavis Staples, Eddy Clearwater, or any other blues musician you need to stop by the Blues Hall Of Fame museum. Entry is $10, the staff is very friendly, and there is a good amount to see here if you are interested in the history of blues music. If you’ve wanted to delve into this type of music for a while now, there is plenty to listen to in the Blues Hall Of Fame too. There are music booths that you can go into for an immersive listening experience of some of the best blues music around. Overall, the Blues Hall Of Fame is a great place to go for a musical history lesson and a great time. Need a pick-me-up after a long morning of exploring South Main Arts District? 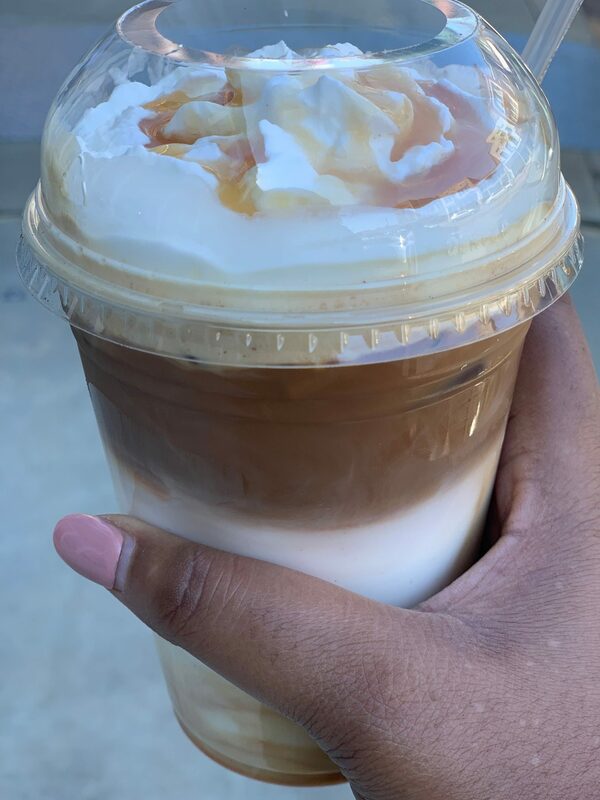 Head to Bluff City Coffee for a hot, iced, or frozen treat. They have coffee, smoothies, baked goods, salads, sandwiches, soups, et cetera. Whether you need a quick lunch or just a drink, they have you covered. Plus, they have indoor and outdoor seating depending on your preferences. 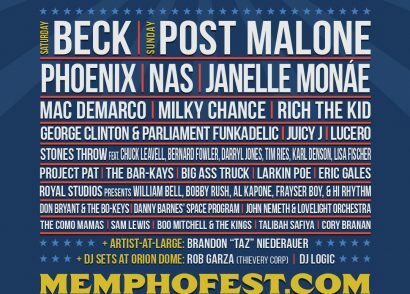 If I lived in Memphis, this would totally be a hangout spot for me. 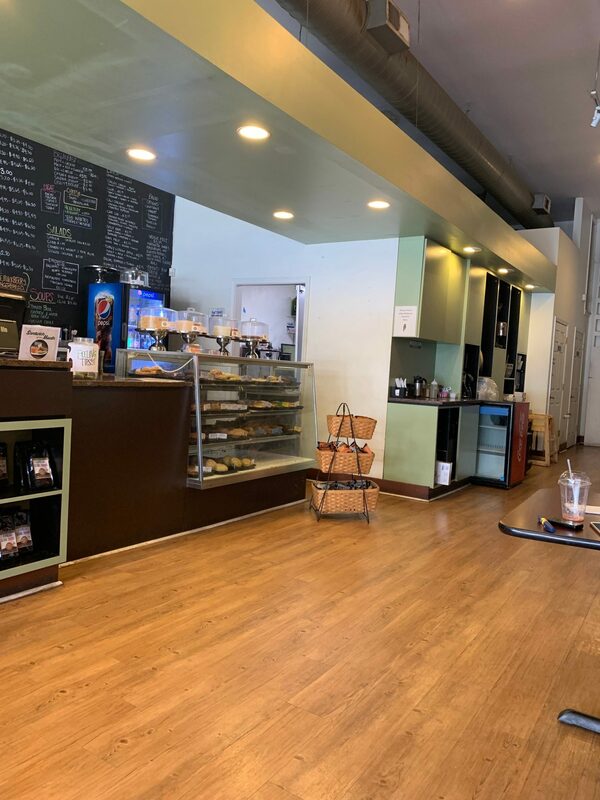 Bluff City Coffee also has a location in Cooper-Young if you happen to be in that area of Memphis. 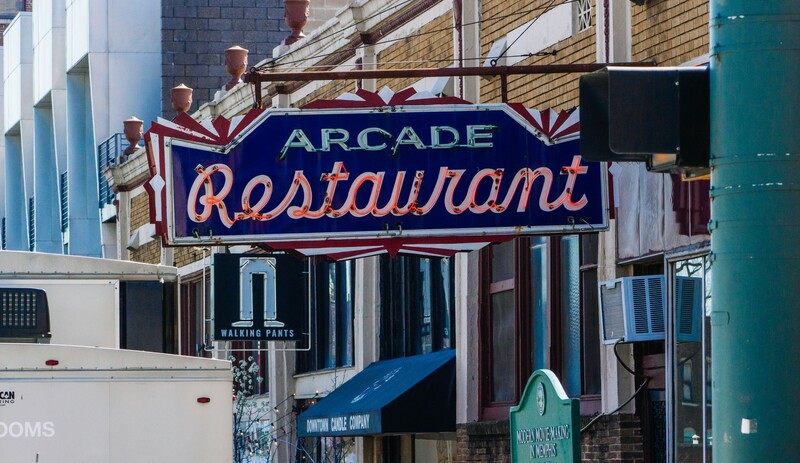 While we didn’t get a chance to grab breakfast here while we were in Memphis a few weeks ago, Arcade Restaurant has some serious roots in Memphis. Arcade Restaurant is the oldest cafe in Memphis. It has been in Memphis since 1919! When we went to check on wait times, this place was packed, and it had an hour wait time so it must be doing something right. They serve a variety of items like make your own omelets, pizza, sandwiches, and more at this iconic Memphis establishment. There wasn’t any wait at South Main Sushi, though, and we loved our time there. They had delicious food, amazing drinks, and a great atmosphere. First, we got one of their fabulous drinks. 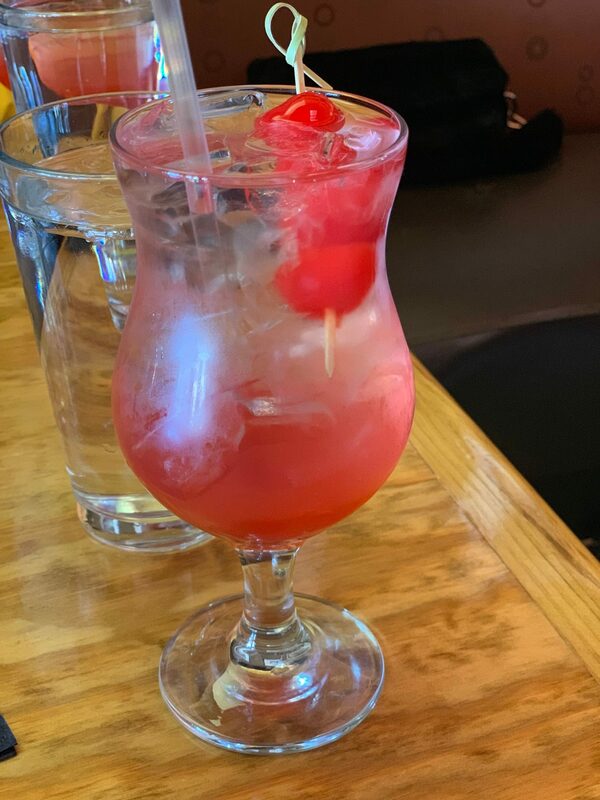 We weren’t sure what to get, but the waiter recommended their Lychee Blush drink (pictured below), and we were not disappointed. One thing I loved about their signature cocktails menu was that they used some local to Memphis ingredients. For example, their Tokoyo Mule cocktail used Old Dominick vodka, and you can visit the Old Dominick distillery less than a mile up the road from South Main Sushi in Memphis. As for the food, it was delicious. 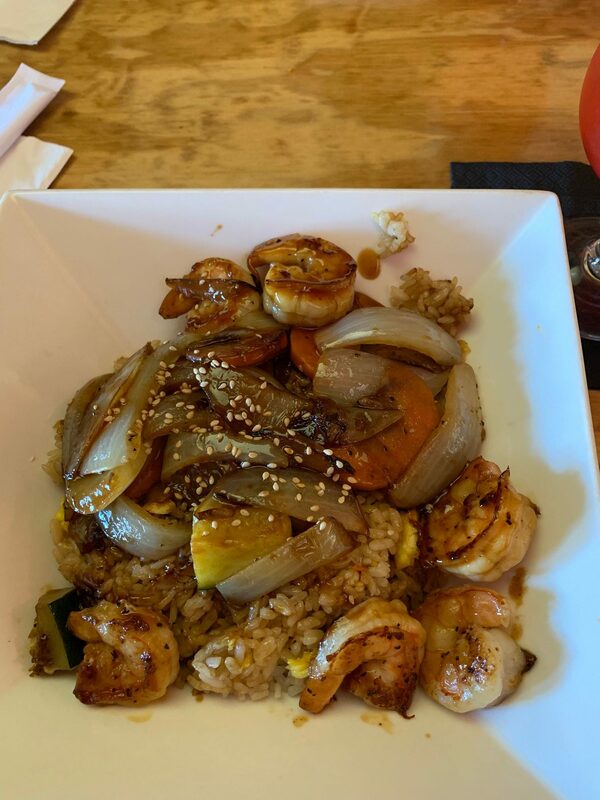 Honestly every time I look at the picture of the shrimp teriyaki rice bowl I got I wish I had savored it a little more. We got this on the lunch special menu since we dropped in around lunchtime. It was honestly delicious and around $14 since I upgraded to fried rice. Overall, though it wasn’t a bad price and it was seasoned perfectly. We didn’t check out any of the sushi rolls this time, but I want to go back for a taste of their sushi in the future. 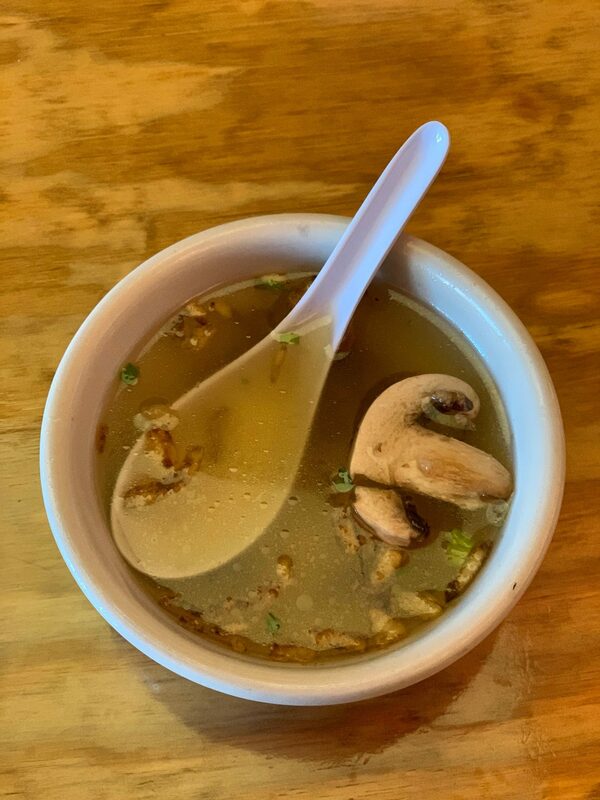 Such a fantastic experience at South Main Sushi! When I see the word bakery on a sign, I’ve got to stop in for a treat. This place is pretty amazing, and the story behind their storefront is even cooler. 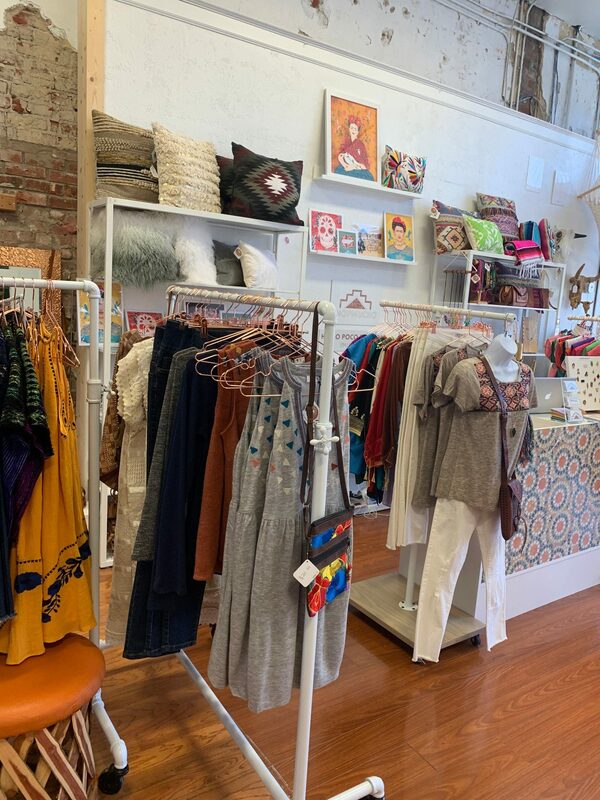 Primas Bakery And Boutique is the melding of two businesses: Shop Mucho and RM Petit Cakes. 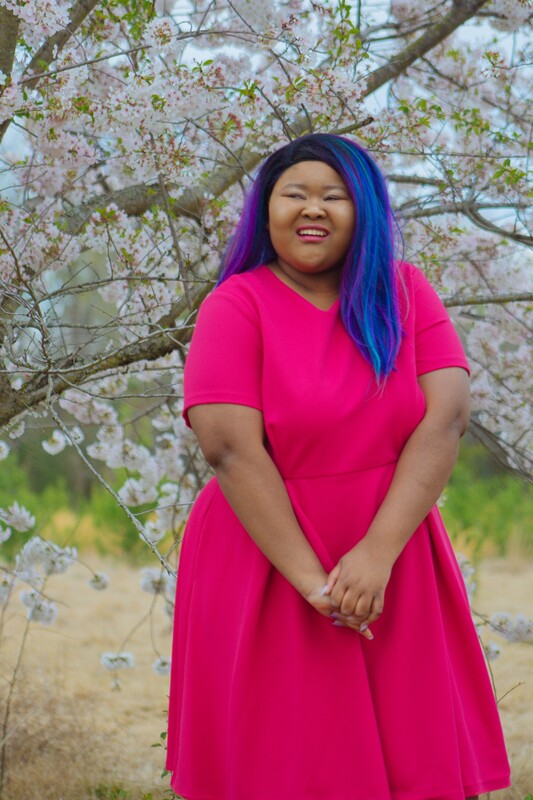 These two girl boss cousins teamed up to create this beautiful location. 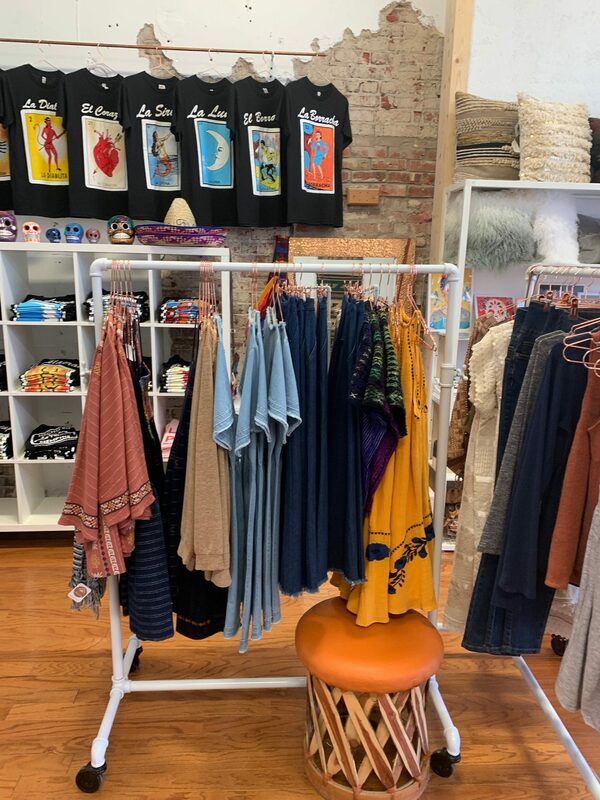 There is plenty of clothing to be perused on the inside of the shop. At the very front of the store is a bakery where you can get tons of baked goods. I picked up these cute and delicious macaroons. 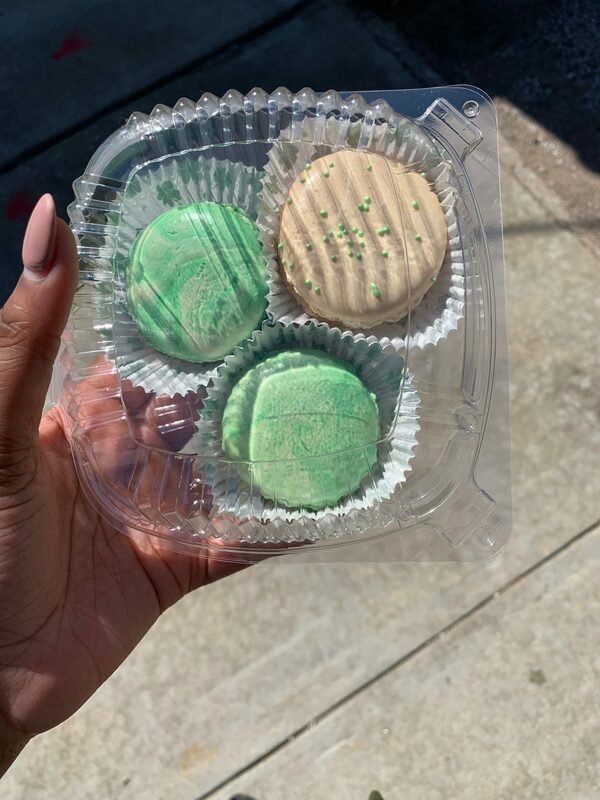 I went on St. Patrick’s Day, so of course these macaroons were themed to perfection. 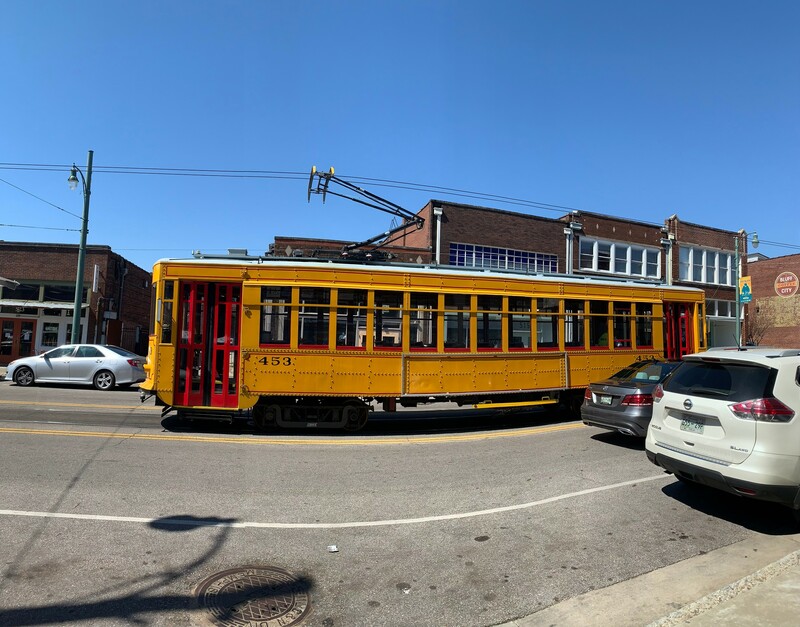 There are trolleys all over downtown Memphis. The South Main Arts District gets to ride both the Main Street Rail Line and the Riverfront Line easily. If you want to ride the trolley, the base fare is $1, and you need exact change. 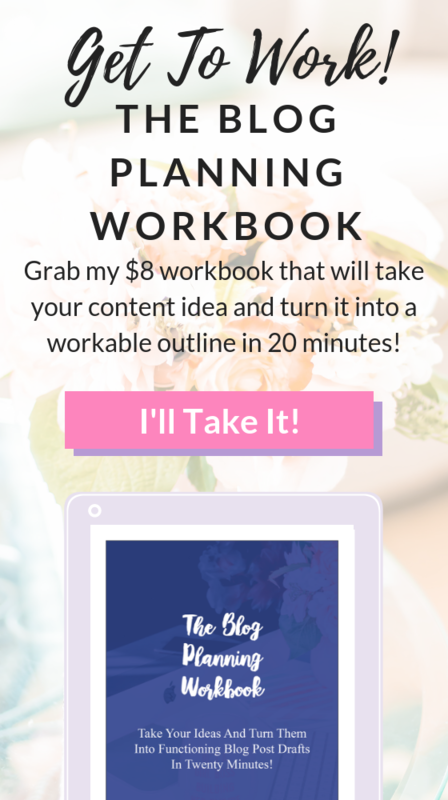 Or, you could do what I did and pose in front of one for Instagram. It’s an excellent experience either way. So, there you have it, my guide to having an awesome day in the South Main Arts District. 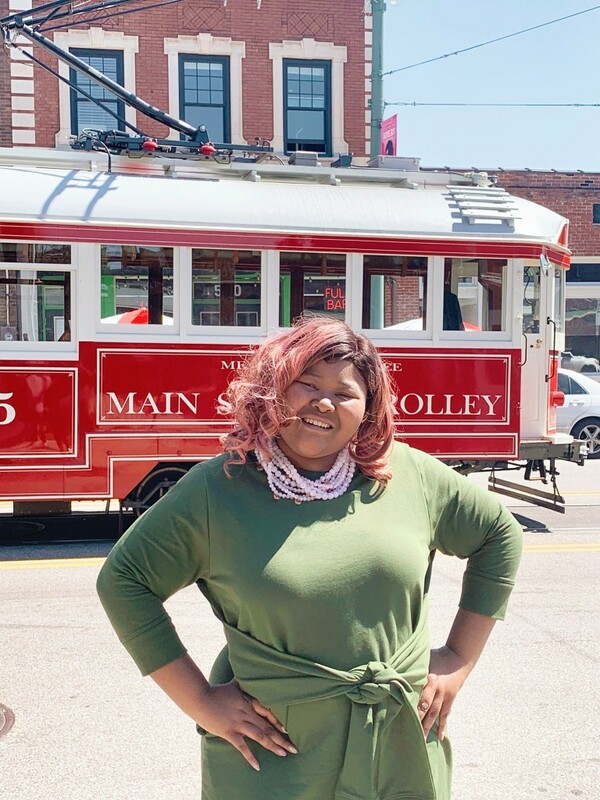 There is so much to see in Memphis, and I can’t wait to expand this guide and create other Memphis travel content for you. 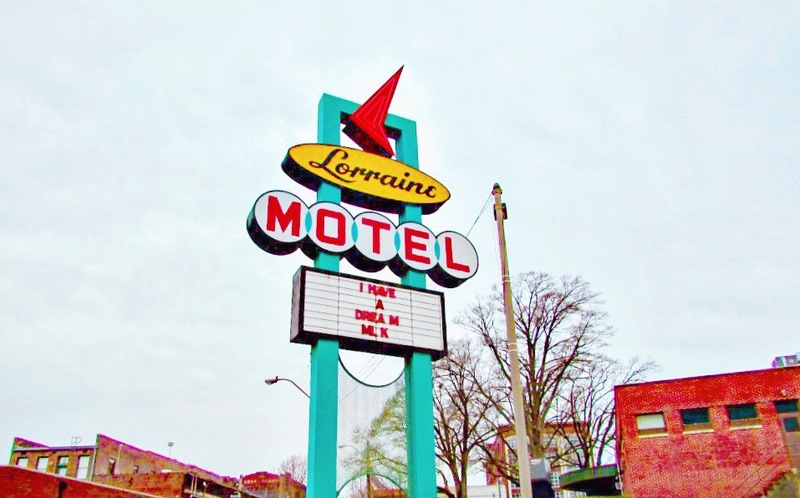 What do you want to see next on the blog when it comes to Memphis, Tennessee?